If this photo is accurate, the production model looks to have a more traditional grille and the Lexus Hybrid LED headlights, but manages to retain much of the LF-Ch styling. The front bumper in particular looks to be lifted directly from the concept. 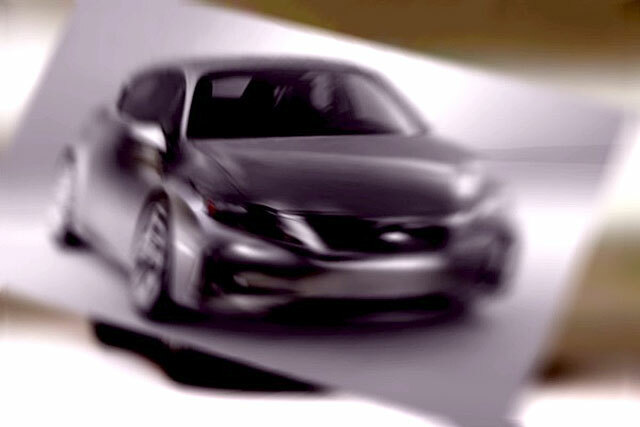 Put together this image with the aforementioned teaser image released today and the spy photo from January, and we can definitely start forming a picture of what the full CT 200h will look like on the outside. The next mystery? What it looks like on the inside.